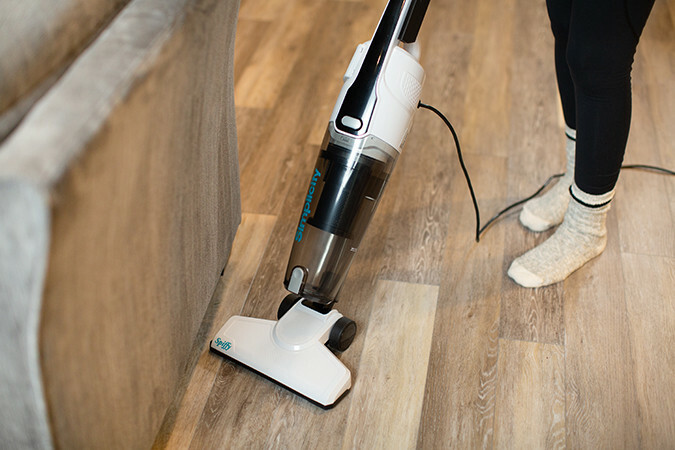 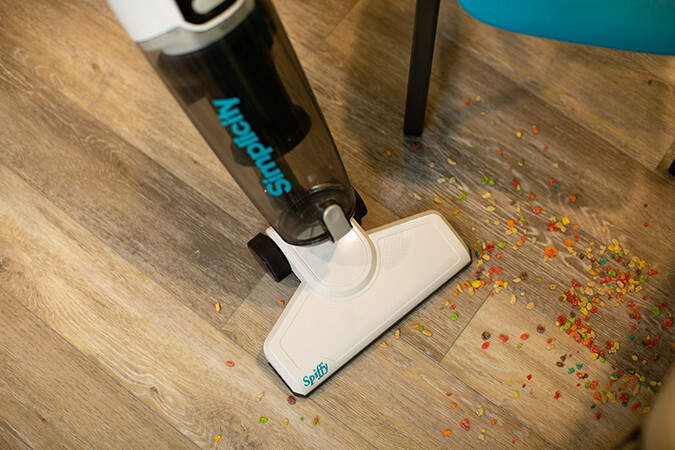 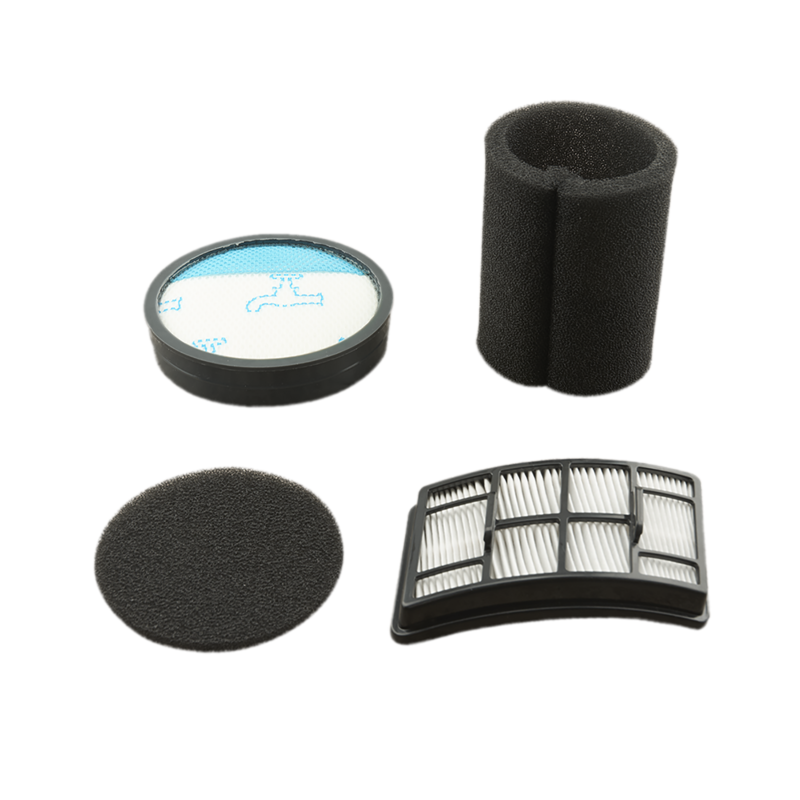 Spiffy picks up crumbs, dirt and dust from bare floors in a jiffy. 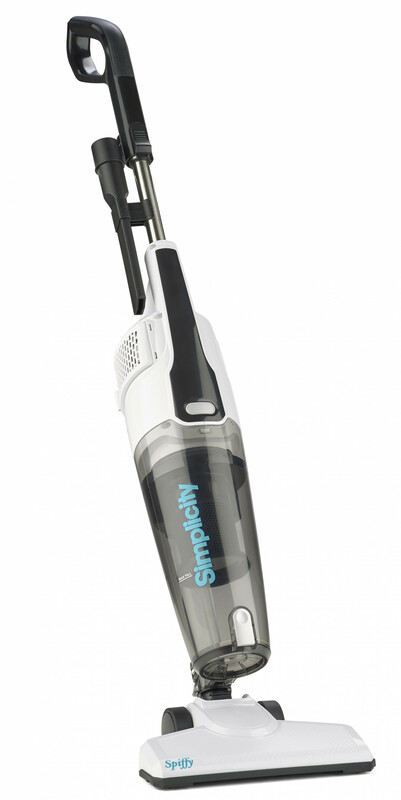 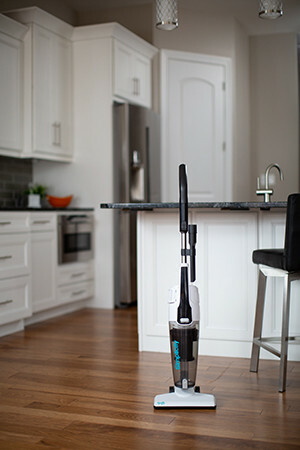 Simple but powerful, the Spiffy cleans bare floors and area rugs, and even stairs. 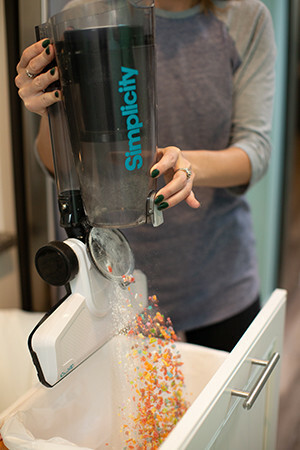 At just 7 pounds, it's easy to lift, easy to clean and easy to empty for the next use. 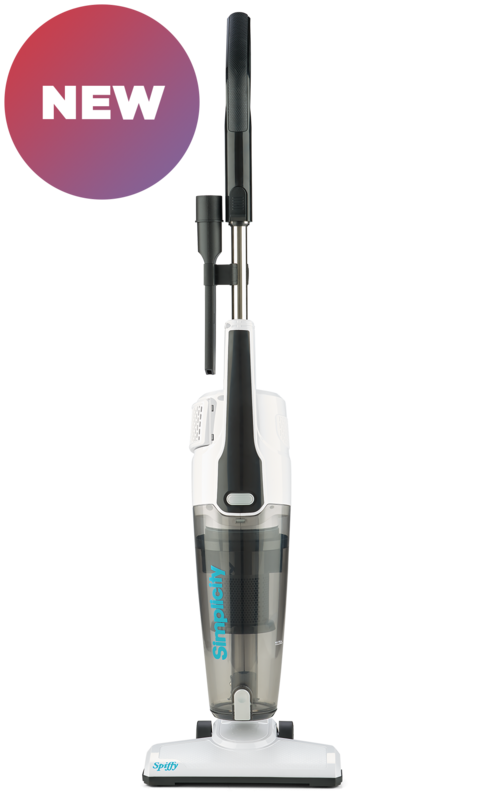 Aluminum Telescopic Handle Tube - Lightweight aluminum with metal stops help you reach high, far and wide.